Posted November 12, 2018 by Rattling Stick & filed under News. 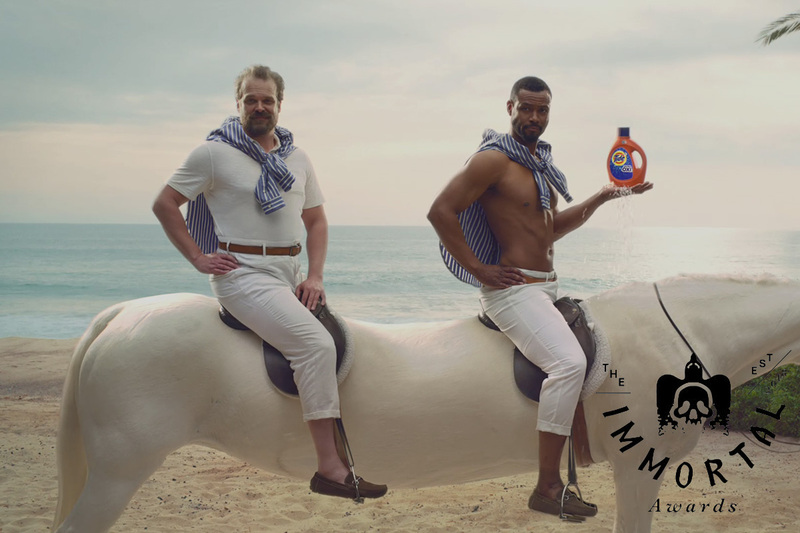 Of the hundreds of ads that were entered into the inaugural Immortal Awards, just four projects have been crowned ‘Immortal’… and It’s A Tide Ad is one of them! Huge congratulations to the whole team and thanks to the jury. Read all about the winners and commendations here.